As you probably know, reading is one of my favourite things to do. It is something that makes me feel relaxed and I can learn a lot from any book, even the ones I don’t like. In this post, I want to talk about one of latest books I have read. 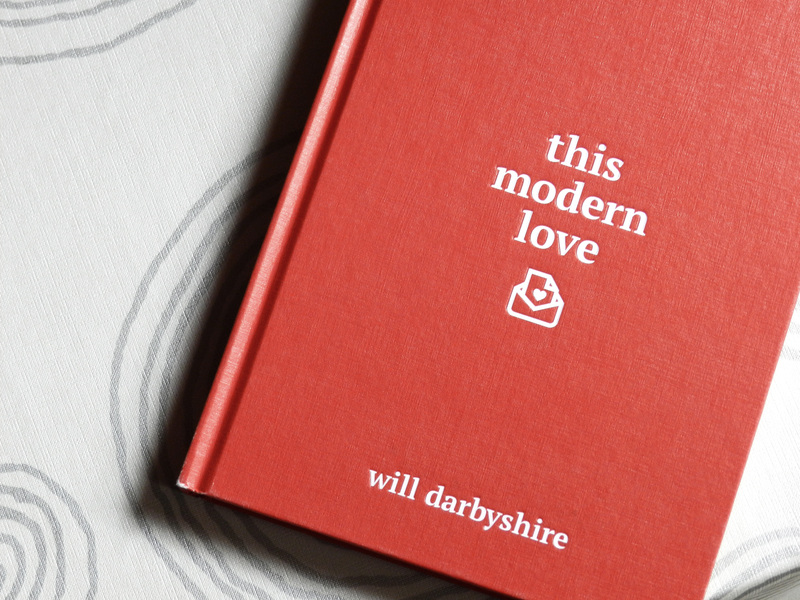 Its name is This Modern Love and it’s been put together by Will Darbyshire. You may have noticed that I didn’t say ‘written’ but ‘put together’. 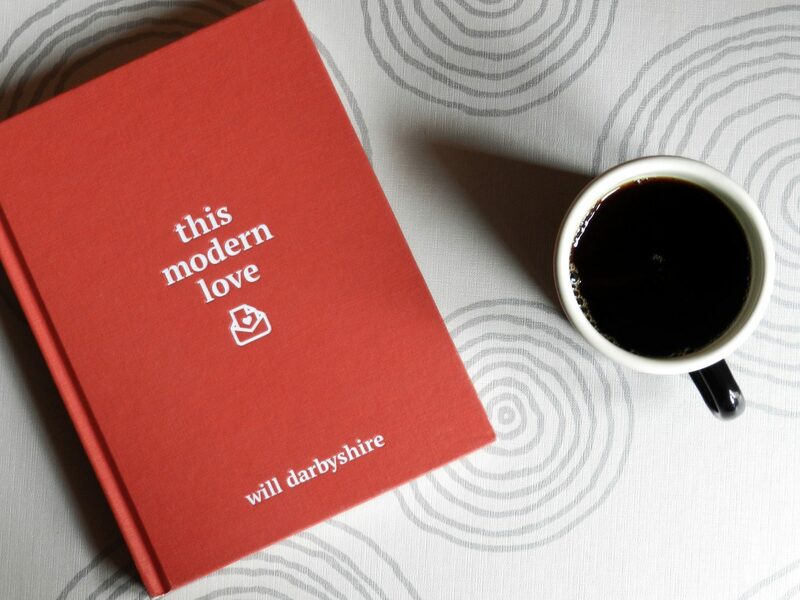 This is because it is a book full of letters from people around the world that Will Darbyshire has transformed into an amazing book. 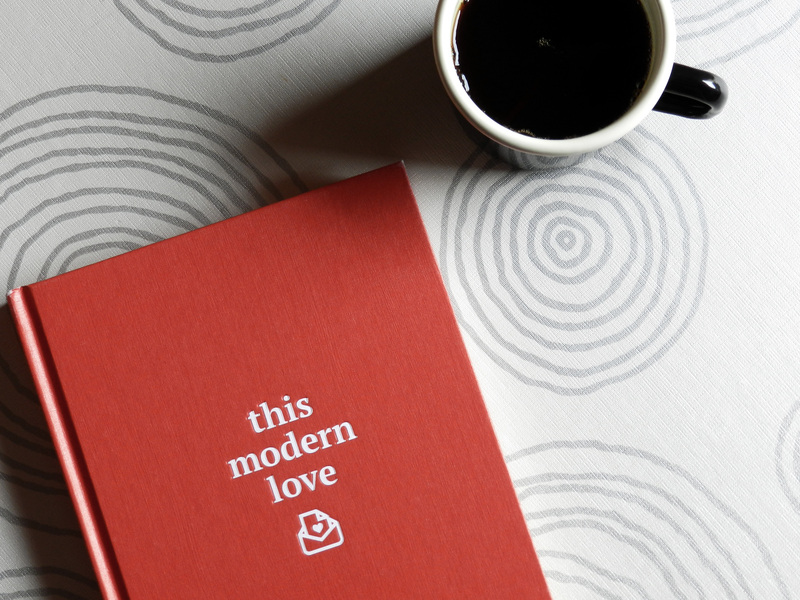 Basically the book is a huge project that tries to give a definition of modern love. 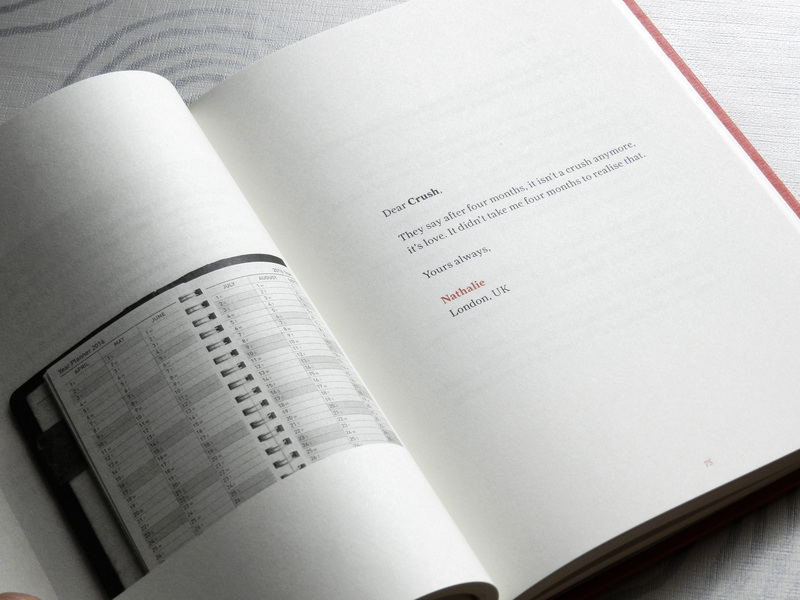 The book is full of letters, words and photos. They are all love related, although they are from different stages in a relationship. For this reason, it has been divided into three sections, which are the beginning, the middle and the end, corresponding to the before, during and after of a relationship. To be honest, it is not a book to read, but to enjoy. I have been reading this very slowly, as I wanted to analyse the meaning in each letter. Some of them are very deep and I almost cry reading some, others are surprisingly funny, and a bit bitter or rude let’s say. I would absolutely recommend you to read this book just because you may find some known situations, as we all experience love in a similar way. Also, this book is beautiful itself. I love the photos, the cover and the feel of it, but also how the pages has been designed. The fact that I own a signed copy makes me love this book even more. If you are interested you can buy a copy here. You can also check his Youtube videos here. I am sure you will enjoy them as they are beautifully made. 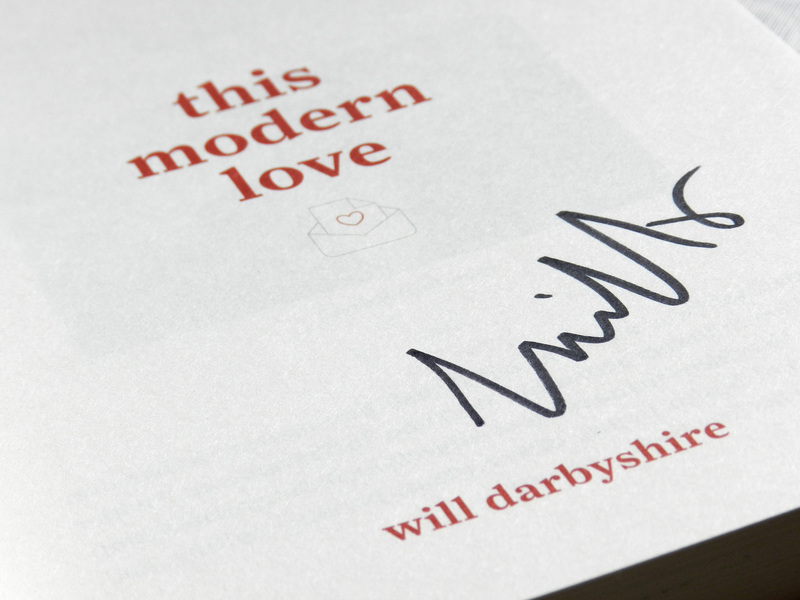 Will Darbyshire is definitely one of my favourite youtubers, although he won’t probably be my number one on my favourites list. However, he is the one that inspires me the most. Let me know if you would like to see more book reviews in the future. I feel like reading is a huge part of my life, and sharing my favourite books from time to time could be good for you to know me a little bit more.